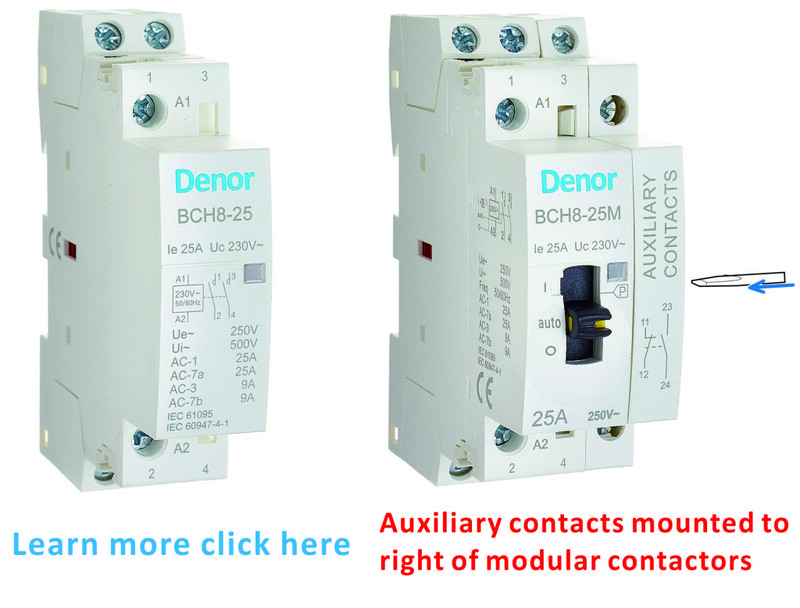 Denor, a manufacturer and trading combo, produce and export high quality low voltage electrical products for Power Distribution System, such as Contactors, Relays, Surge Protective Devices (SPD). Total quality is the guiding principle of Denor’s business life and it demands continuous improvement in all our processes, products, logistics and services to be your reliable supplier. Denor also could help you complete and consolidate comprehensive orders in numerous Chinese factories in speedy delivery. Modular Contactors: Automatization; Germany TUV approval; 16A to 100A; 1-4 pole. DC Modular Contactors are coming soon.